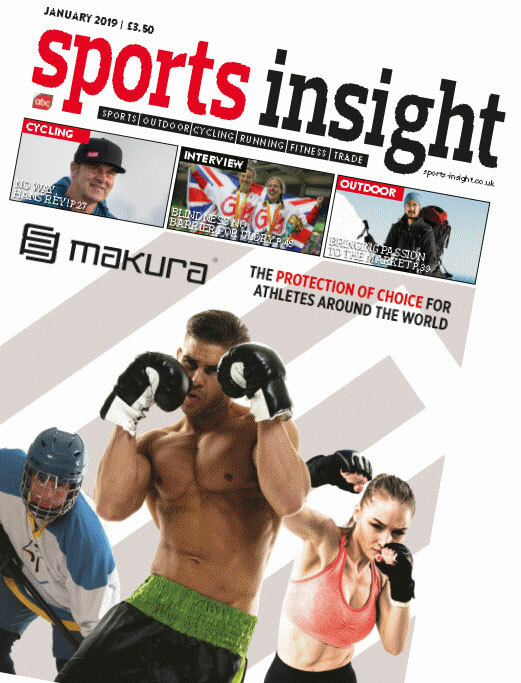 Download the January 2019 Issue of Sports Insight. Welcome to this months Sports Insight. I hope everyone had a great Christmas and the New Year got off to a good start. It’s still dark out there but there is a glimpse of days become longer and lighter nights. Okay, maybe reaching a bit at the moment. But hopefully a lot of people are coming out of their winter hibernation and beginning to take on some new year sporting challenges. New Year resolutions kicking in and being stuck to hopefully. And maybe that will translate through to sales across the board. In this issue Tony James talks to Paralympic cycling gold medallist Lora Fachie about life in the saddle and learning from failure and proving that blindness isn’t a barrier to sporting glory. Paul Sherratt, of Solutions for Sport, investigates the changing face of Intersport and the impact their 2.0 roll out could have on their business. But on a brighter note have you seen our new magazine Running Forum. If you haven’t picked one up yet you can pop along to and download a free copy now.